This training is a quiet truth bomb. Step by step outlining exactly what you need to do, to gain this fulfillment in this lifetime. Listen carefully – because EVERY WORD is given directly from Spirit. Powerful process that will ACTIVATE your Soul Purpose – Today! A direct transmission from Alicia’s Creator Being Tutors, this audio will REMIND your HEART where to find eternal fulfillment while in human form. A key step to MERGING your consciousness with God Source is gently placed back into your awareness as you listen. The logic of High Spirit Intelligence will usher you into a deep knowing of Self Love. The key to Soul Fulfillment in this lifetime. This is a sacred listening. BEING GOD #2 – What Is In A Name: God? This workshop is an extraordinary slight-of-hand by spirit to gently introduce our logic to the idea of letting go – completely. You will feel a step by step logical progression of concepts and releases, so subtle, until you have somehow understood how easy it is to just, let go, and accept the fact – the you ARE Being God. A life-changing exploration of our understanding of our life’s potential. 100% Love, 100% Joy – That’s home. Exploring these possibilities. Discover probably the most important subject you can ever discuss. How do we live our lives, so that every day we get to enjoy ‘being that’…. Being God? Ancient tools and techniques, practices to remind yourself of the experience of being God…. Everyday easy-to-learn processes that awaken your direct connection, and begin the process of merging with the Force that God is. You are encouraged to have A LIFETIME of experiencing joy and love. In this first Module – Introduction, you will be led into deep spaces of love and joy with the worlds of spirit. Alicia carefully teaches you to awaken your attention to the detail of learning from your Spirit Tutor. You will learn how to keep your focus, how to collaborate with your Spirit Tutor to support your own life – and even to support your family! After 28 years of detailed training with her own Spirit Tutors, Alicia passes on her ‘know-how’ to you – so that you too learn how to speed up your soul awakening by daily speaking with your personal Spirit Tutor. Learn how to create a ritualized imagination portal to easily remember how to meet your personal spirit tutor. Be witnessed by extraordinary beings of light who totally understand you and your endeavours. Gain confidence during gentle awakening processes. Learn to ask questions so that you notice clearly the responses coming back. In this Spirit Tutor Connection “workshop” you will learn about NOTICING how your Spirit Tutor ‘talks’ to you! This ‘instant’ communication: we will spend time helping you understand the actual way this takes place. 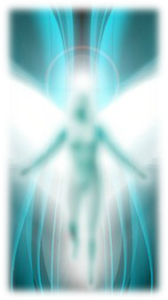 You will meet a new Spirit Tutor and be introduced to an extraordinary Council Of High Light Beings. And have the chance to let them know how you would like to change your life! Because Alicia as a Master Intuitive, understands deeply this process, she can help you gain CONFIDENCE and enjoyment in this life-changing CONNECTION experience. Spending time with Alicia in a DEEP HEALING VORTEX with these High Light Spirit Tutors is a once in a lifetime opportunity. Discover the logical explanation HOW your spirit tutors deliver the ANSWER to your question INSTANTLY – or so it seems. How does that actually happen? How can they know what you are about to ask them? All this and more is answered in this course/session…. Why this moment is THE most valuable moment of your life – in THAT moment. How to milk the information coming from your spirit tutor for maximum comprehension. How to ensure you are clear at that moment of interpretation. How to keep yourself calm and open in the moment of receiving. Alicia describes the training you will begin to receive from your Spirit Tutors!! Your Spirit Tutor mentors the PROCESS of YOU being a SPIRIT IN A HUMAN BODY. 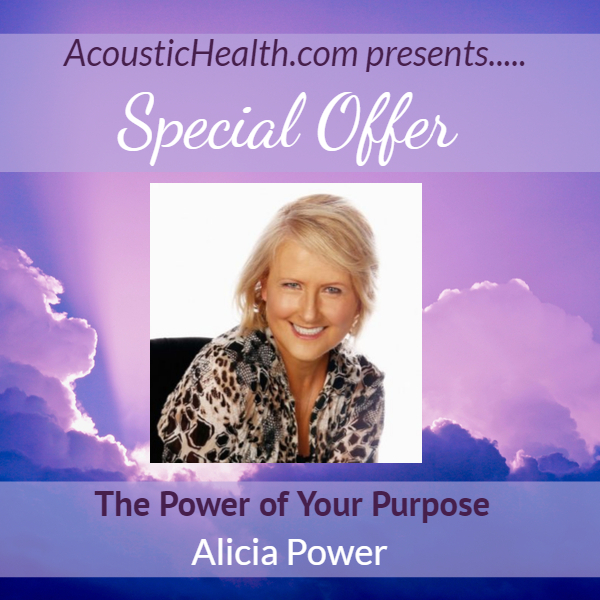 Alicia gives you TOOLS – PRACTICAL WAYS in your life to work with your Spirit Tutor. 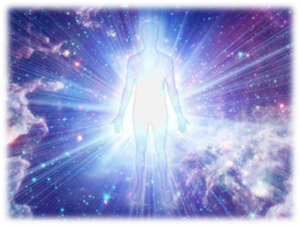 In today’s Spirit Tutor Connection Workshop you will be taken into amazingly high spaces of light, commune with Advanced Light Beings who will heal you and upgrade (actually change) your consciousness, and you will play! And the ‘play’ will be carefully orchestrated so that you not only experience joy – you will discover a new ‘awakening’ to even ‘how’ to live a moment to moment joy-ride! As always Alicia carefully and skilfully follows her Spirit Tutors’ guidance word for word, so that this training delivers the MOST powerful upgrade and tuition possible – for you – direct from Spirit. How your ‘imagination works’ with spirit helpers… in directing subtle energy. How human society has lost the high value of the human imagination. How help from your Spirit Tutors is completely real-world practical. Exactly how the spirit world CHANGES YOUR WORLD… on request from you. How Spirit Helpers can immediately change your inner State and Thinking. In the second part of this workshop’s skill-training, you will be taken into a womb of love, and then lifted, higher and higher – into God Light. Be guided into an important moment with your Advanced Spirit Tutor. Practice receiving high resonance re-wiring and healing of your consciousness. Learn how to receive ‘knowledge flow’ from your spirit tutor. 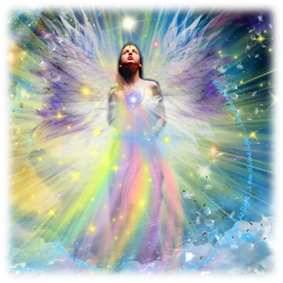 Alicia holds a very high frequency light space as you interact with High Authority Beings and feel their healing love. Learn how to feel changes to your subtle Self as you are guided into Higher Love and Higher Frequency of Being-ness. Receive profound Happiness tuition from Alicia’s Spirit Tutors within a special training process. Enjoy a powerful moment with our beloved Mother Earth – learning her deepest longings and needs. Your Spirit Mentors instantly GAUGE our LONGING. They scan it for power, fearlessness, fortitude and clarity – about our own life purpose. They decide, as they assess our SOUL LONGING, how QUICKLY they can re-sculpt our consciousness so it can MANAGE greater power and freedom from deep in our core. This is not some vague dream. These beings are not only MASTER ENERGY TECHNICIANS – who easily have the skills to re-wire the FABRIC of your consciousness. They actually DO have also, (and this is the extra-ordinary element with Alicia’s work) Creator-Level authority to change the way you think, feel and ‘who’ you become – in this lifetime. So EACH MOMENT spent CONNECTING with them – using your deliberate focus, open-hearted gentleness, and deep surrender to the subtle experience of love with them – or your specific Tutor in a key moment – is the most valuable moment of your life. Your SOUL’S deepest fulfillment in this life CAN become reality – from a key moment spent with your Spirit Tutor during these powerful training classes. The Spirit Tutors overview the TYPE of moments of learning they will give you – and HOW they work with those key moments with you. How your Spirit Tutor can HELP you evolve – to stand up and speak up. 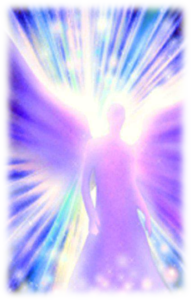 Powerful High Frequency Light Activation and Atunement – in preparation to meet a High Authority Spirit Tutor. A special soul-full thank you from the Spirit Tutors. Meet a group of High Beings who will help you expand your sense of the Spirit World, and your soul evolution. Learn how to activate your connection during your communion with your Spirit Tutor. Enjoy a formal key moment to set the agenda for your soul evolution for the future of this lifetime. Learn to discuss with your Spirit Tutor the path your Soul Training will take under their mentorship. Receive a magical gift from your Spirit Tutor… that will activate a healing in your mental clarity. In this beautiful session, explore your own sense of evolution and soul hunger – and take a snap image of your inner development and present that to a Mentor Being who can immediately begin to propel you toward your heart’s goals. This session is beyond powerful. In this one session alone in which you receive all the tools to change your life permanently. The Spirit Tutors know you inside and out – in all aspects. They understand how you think, they can see how you react and interpret each moment. And they can and do use their knowledge to CREATE circumstances that show you – YOU. This is something we as humans instinctively understand – that we ARE being mentored from above. That circumstances are ‘designed’ for us to grow and strengthen. Yet – what if we could actually TALK to the guys who are designing our training? Would that not be more pleasant and useful to our journey? Well – THAT is exactly what this entire course is about. Learning to PARTNER with our highest authority Spirit Tutors, who DO have the jurisdiction (authority) to make changes – where they count, for us. This workshop’s amazing deep session will take us in front of our Spirit Tutors, so that we can let them know what we prefer and need, in this holographic life experience. How your Spirit Tutors activate a deeper recognition of your self. How the trainings are experiential and why this is important. Why you sometimes fall asleep when working with these Spirit Tutor processes. Why it’s important to stay awake during these Spirit Tutor trainings if possible. Exquisite High Light activation and infusion to prepare for meeting your High Authority Tutor. A Soul Assessment moment with your Spirit Tutor. A special perception training with your Spirit Tutor, discovering different ways they communicate with you. Training in delivering clear instructions for your Soul Growth in this lifetime. Learn how to instruct your Spirit Tutor how to change your life. Dialogue training with your Spirit Tutor. A powerful life-changing agreement moment with your Spirit Tutor. Experiential walk throughs – setting up contracts for support throughout your life. In this workshop you will move deeper quietly and surely into the ‘HOW’ to hold that hand… so that YOU progress more easily (faster and safely) into your HIGHER DESTINY. 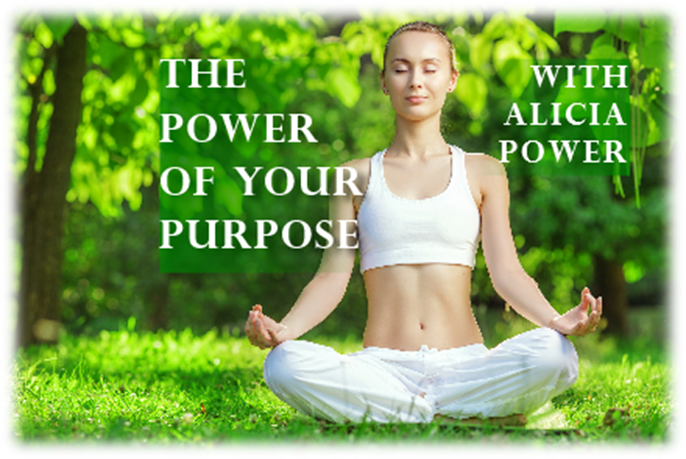 It is YOUR hunger that drives your training with your Spirit Tutor – yet in these trainings offered here directly with them, they carefully introduce you to deeper awareness of the possibilities – of working with them. How to communicate with your Spirit Tutor to awaken faster. When you ask for the upgrade – what happens next. How to manage the speed of changeafter your request. How it feelsafter you have moved through an UPGRADE SHIFT. WHY IS DESTINY FLEXIBLEwhen working with your Spirit Tutor. Suggested ideas of ways to change your destinywith your Tutors. THE MAGIC OF THE POWER OF THE MOMENTWHEN YOU INVITE HELP FROM YOUR GUIDE. What the spirit tutors are looking for in you– in the moment of request. How your destiny is guidedby something extremely unique to you. How your Spirit Tutors can see who you have been in past lives. How your soul has a separate agenda to the human you. Reminder about the technology of telepathy– the how-to. So that THAT moment has maximum EFFECT for you and your life. That is what most of this workshop’s powerful ‘inner muscle’ training will deliver to you. Explore What is YOUR SOUL GOAL In This Life? WHAT an amazing opportunity you have in this workshop. To talk again, within the sacred space opened by this inner training session today, to one of your Highest Authority Spirit Tutors. And you WILL be talking – tuning in together – about YOUR life. And about YOUR soul. Profound inner journeys that take you high… and help you discover YOURSELF as an ancient soul! This is gentle training in this workshop #9 – your final Spirit Tutor Connection Training – yet it takes you DEEP into healing and shifting. How does asking for help change my life? The true value of your Spirit Tutor in this lifetime. 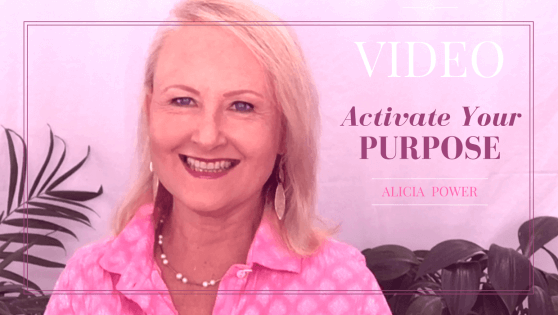 Alicia describes what your spirit tutors sees in your aura when you ask for help. After 40 years of spiritual mastery training and teaching as a profound healer and awakener, Alicia is an ambassador for these Creator Beings. 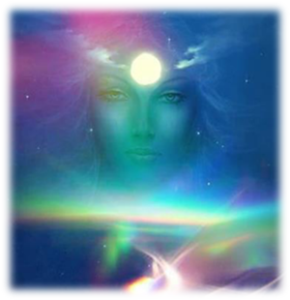 She is their voice, their extension, offering individuals fast acceleration into real higher soul evolution – and fulfilment of their soul expression. Alicia is a prolific author of courses, articles, lectures, trainings, YouTube videos, and has over 58,000 Twitter followers. She is gradually revealing a new path to power to those who are ready.